For patient with a risk of soft plaque in arteries, the potential risk of rupture of the plaque may occur if the patient gets the Chelation Therapy using EDTA. Balanze Hydro Health has developed this formula using Phosphatidyl Choline extracted from soy. This extract is the medical innovation from Europe to solve the risk for the patient. This can reduce the size of plaque in the arteries to help blood flow more easily. This can reduce fat (LDL, TG, Cholesterol) in the blood .This treatment increases the HDL cholesterol and also increases the efficiency of fat metabolism. 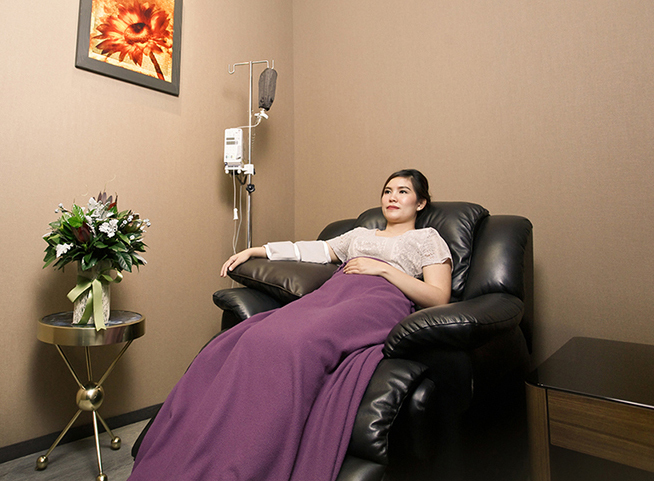 This treatment can increase the efficiency of cell repair, and reduce the free radicals in the body. This treatment can optimize the immune system. The patient with a risk of soft plaque in arteries, the potential risk of rupture of the plaque may occur. Patient with coronary artery stent. Headache, Chronic Migraine, Chronic Muscle Pain and Stiffness. Dizziness symptoms from the poor blood circulation. About 10 times depending on the patient symptoms; 3 times a week. After the 5th, the body has more energy. Lipid profile will be improved after the 10th onwards. Chronic ulcers or wounds caused by diabetes or damaged blood vessels will be better after the 10th onwards.